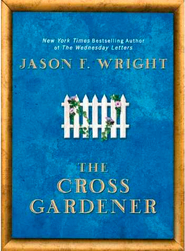 This simple, pleasant debut by Randall, a former teacher, depicts two best friends, Angel and Krystal, who find help from angels to get themselves out of a snow bank. The angels assure them, —We are glad you asked for help. Not many people ask these days.” The pair joyfully repay the kindness by helping others in their town, accompanied by their new angel friends. The book contains a gentle reminder that asking for aid is important, as well as the hopeful message that help is at hand when it's needed, and that people feel pleasure by assisting one another. Illustrator Dorman (The Wizard) evokes theme and emotions with cool blue, inviting illustrations, many of them full-spread, depicting a snow-filled winter day. The addition of a little bird on each page will encourage children to examine all the details. A cookie recipe adds an indoor family activity. Have you ever made a snow angel? What if you discovered that snow angels were more than just an impression in the snow? What if snow angels were real? Best friends Angel and Krystal discover the secret of the snow angels. With that secret, they find many ways to joyously make a difference in the lives of others. Krystal and Angel show children and adults alike that we're never really alone when we're serving others—angels are closer than we might think. After you learn the secret, who will you help? BRANDON DORMAN is the illustrator of the #1 New York Times bestseller The Wizard. He graduated from Brigham Young University-Idaho with a BFA in Fine Art and Illustration. He and his wife, Emily, have three children and live in Washington, where he enjoys working as a freelance illustrator. He is best known for his book cover artwork on popular series like Goosebumps, Fablehaven, and The Land of Stories. With over 22 picture books under his belt, he is an accomplished visual storyteller. Hoolie and the Hooligan; The Alien who Ate My Socks, is Brandon's first middle-grade chapter book, for which he is both author and illustrator. Angel Randall lives in Enterprise, Utah. She is the youngest child of thirteen siblings. She has fifty-five nieces and nephews and taught first grade for two and a half years at Enterprise Elementary School. Needless to say, she loves children and is always happy to see them succeed. Snow Angels is her debut children's picture book. In 2010, Angel was diagnosed with a terminal brain tumor. Yet, as a cheerful, smiling twenty-something, Angel excitedly anticipates the release of Snow Angels. A quiet whisper that spoke to my heart "It is okay to ask for help." I was honored with the privilege to know the author, Ms. Randall, as my daughter's 1st grade teacher. Through the traumatic events for Ms. Randall two years ago, I saw my little "angel" come to life with every day remembrance to do something kind to everyone because they might not have another one. 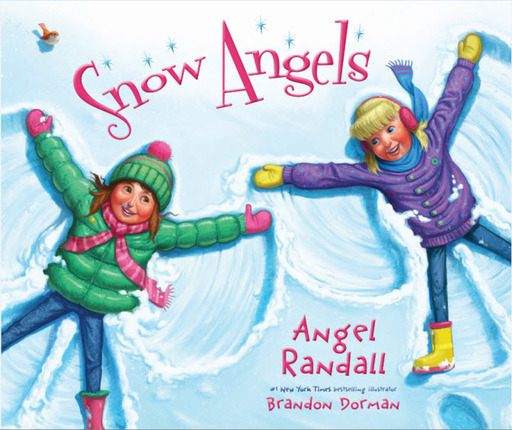 As I listened to Ms. Randall's first reading of "Snow Angels" at the Enterprise Library, my eyes filled with tears and my heart with warmth as I knew this story was about my childhood with my best friend and sister Melissa. Where had those days gone. Forever being the one to serve it has been very difficult to realize that this time it is me that needs from others. "Snow Angels" gave me assurance in my heart that "it is okay to receive." 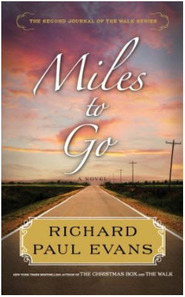 The Best book I've ever read. 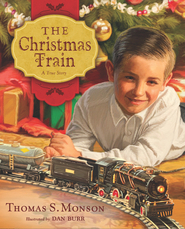 An absolutely charming story for any time of the year. 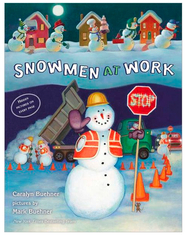 I am anxious to add this book to my grandchildrens library and maybe our whole family can become snow angels too. 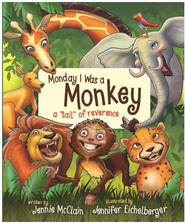 It can be a very fun way to do service for others.I would highly recommend this book to readers of all ages. It is also beautifully illustrated.